Very nice pics. Have a great weekend and Merry Christmas. Looks like a fun, delicious time! 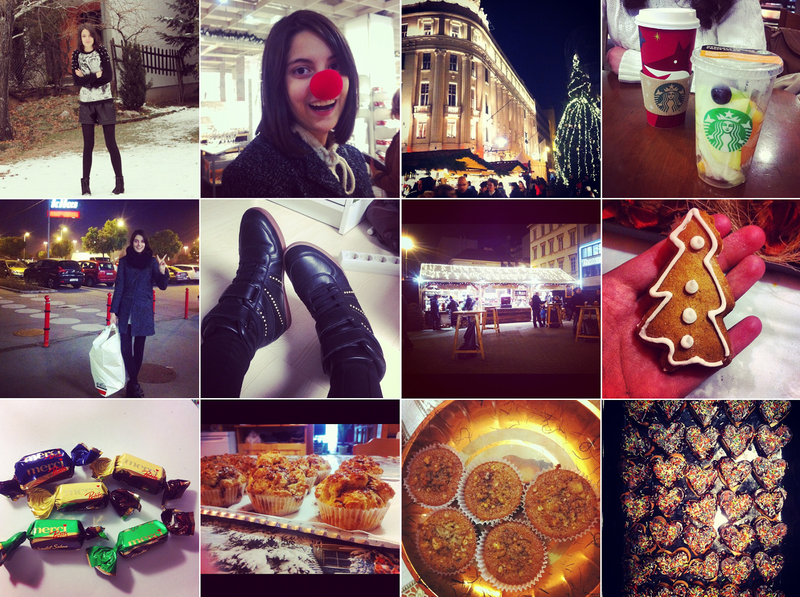 So many great photos, I really love these shots from Instagram!